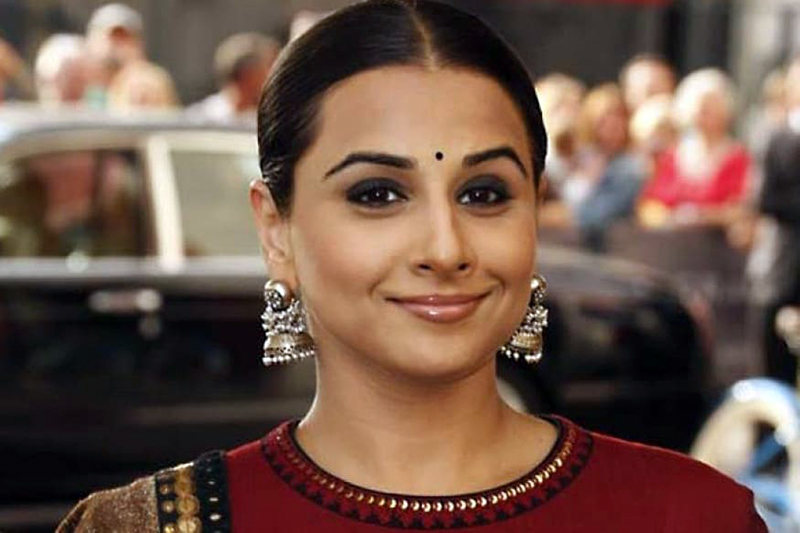 Actress Vidya Balan has said she felt sad when she didn't receive a nomination at the award ceremonies for her performance in the 2007 film "Bhool Bhulaiyaa". In "Bhool Bhulaiyaa", Vidya essayed the role of a woman haunted by a ghost and her effortless transition from Avni to Manjulika was praiseworthy. "I think it is fantastic because most of the times many of us question the credibility of an award function but when these guys, the best critics of the country, are involved, I think we can hope for great credibility. I am sure it is going to be one of the trustworthy award functions in our country," she said. Glad that her work has mostly got a thumbs up from critics, she said: "There are some reviews that I read or watch and sometimes when they (critics) say something that's not very pleasing to me, I still listen to what they have to say because they are very honest. So, we are really hoping that this initiative goes from strength to strength and I wish all the luck for it."